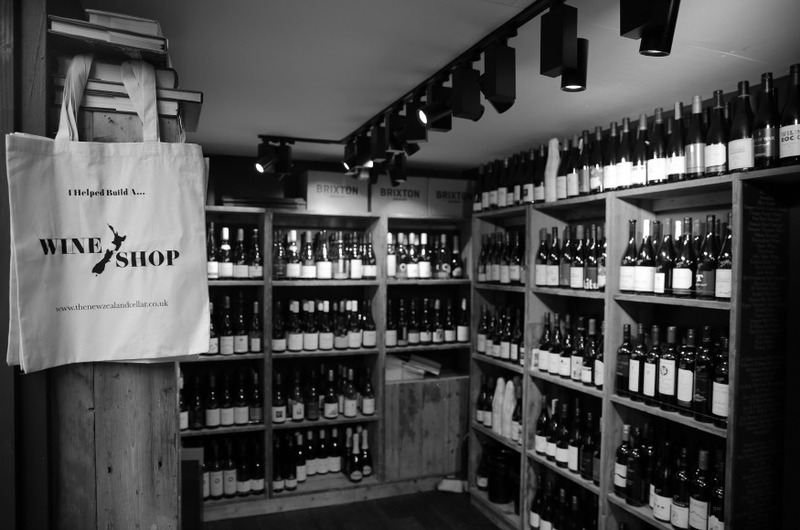 A lot is packed into a small space at The New Zealand Wine Cellar. The New Zealand wine cellar is the baby of Melanie Brown, a Kiwi who has spent the best part of the last decade tirelessly promoting the wines of her home country. Last year she finally opened up a dedicated New Zealand wine shop in one of the POP Brixton containers. We like the fact that they’ve created a little corner of New Zealand in south London — and aren't afraid to nail their flag to the mast. Everyone knows about New Zealand Sauvignon Blancs and how wonderfully aromatic they can be, so we've picked a few wines that show what else the country can produce. First up, it's Siefried Nelson Gruner Veltliner 2014. Gruner Veltliner is Austria’s star white grape variety with its dazzling minerality and fresh white pepper aromas, but few know that it’s grown in New Zealand where it’s equally fresh and delicious. This is a steal of a weekday wine at only £12.90 which would go a treat with fish, perhaps steamed with some south east Asian flavours. 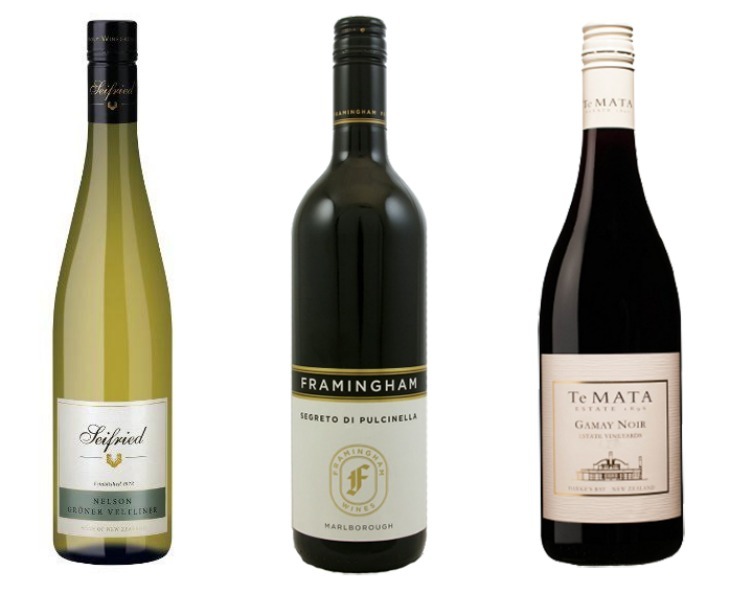 Our pick of wines from New Zealand Wine Cellar. Next: Te Mata, Gamay Noir. Gamay is the grape of Beaujolais whose wines are just about as trendy as can be among wine hipsters at the moment, and it’s just as successful in Hawkes Bay where they make this crunchy raspberry scented delight. At £17.50 it’s possibly one for the weekend, but we think it’ll work wonders alongside some smoky grilled lamb chops. Finally we couldn’t help but fall for Framingham’s Secreto di Pulcinella 2011 — this is Montepulciano, a grape that originally hails from Italy’s Marche region. Just like the Italian originals, we found it full of herb infused dark fruits and just as deliciously moreish at £17.90.